Some people are on a quest to rid themselves of all physical media and go to a completely digital life. I get the thought but I still like owning certain things. I still enjoy leafing through a strategy guide or putting a retro game cart in a system to play because something about that it is just fun. Even when I was a kid part of the fun of reading Nintendo's Super Mario Brothers 3 strategy guide was just reading again and again. Which, honestly, is part of the fun of having a strategy guide for even a modern game. Can you look up something game related faster by doing an Internet search? Sure. But is it also incredible to open up a huge tome of Skyrim art and information? Absolutely. Prima just dropped the details of it's upcoming Skyrim Special Edition Collector's Strategy Guide and if you're a Skyrim fan this might be something you need to look in to. Yeah sure this can fit as a PDF on our phones, but having this on a shelf or available to look through is part of the fun of owning this sort of thing. Plus when the Apocalypse happens the Skyrim book can be used to start a fire to cook food which seems entirely on point thematically. Good luck doing that with your smartphone. I contacted Prima asking for a review copy and if they send one you better believe i'll write about it. So you know, here's hoping the Dragonborn can hear my Fus. Or is that duh? Sorry, I have a hard time with other languages. Do you notice that the image you used says it's only available to view at their site? I don't really disagree with having a hard copy of a strategy guide. Searching the Internet may be faster, but it's not always 100% available. Like, what if you're playing and your network goes down for who knows what reason, maybe your ISP is experiencing temporary issues, then what are you going to do? Having a stack of gaming magazines or strategy guides feels impressive (and I think looks that way, too). However, these hard copies are also vulnerable to spills, fire (as you mentioned), etc. Oh and the Internet can not only provide written text, but you can also watch videos of someone doing what you're trying to do. I think it's pretty much a matter of personal preference. I like both, but since Steam has an in-game web browser, I pretty much stick to the Internet as my source. Aside, why are they releasing a new guide for the Special Edition? Did they not already have a Skyrim guide? I thought the game (for PC at least) was only getting a graphical upgrade. I don't know that they've added anything else to it. > Do you notice that the image you used says it's only available to view at their site? ZOIKS! Thanks Greg, I just linked to an imgur image. And the answer is no, that didn't seem to show up for me. Must have been some Internet caching involved or something. Fixed now. 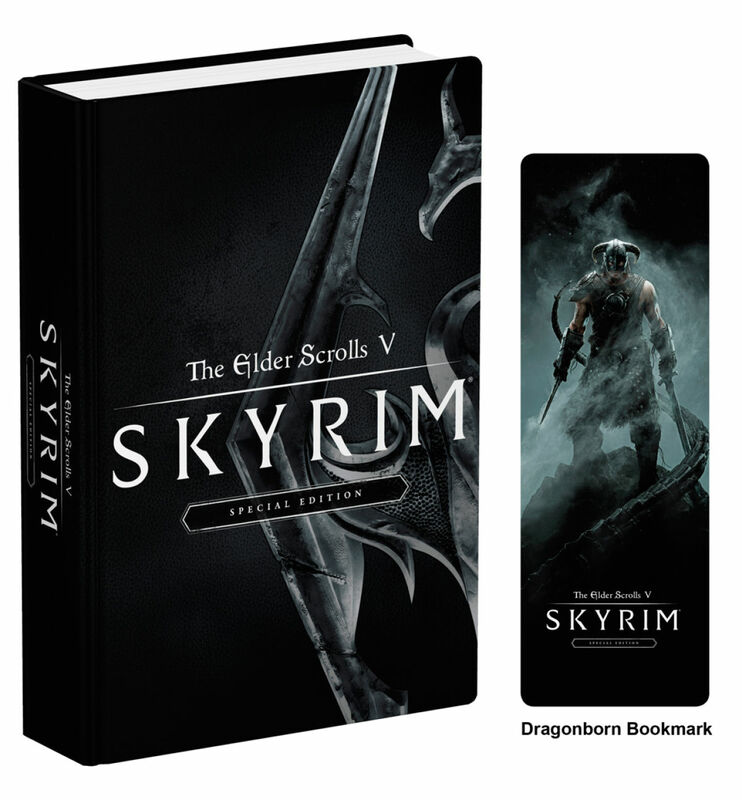 This is a premium hardcover book and comes with a special Dragonborn bookmark but it does look like it has much the same content as the paperback release. 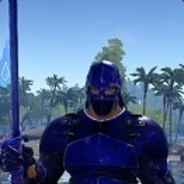 I see the fixed image now, looks good! A hard copy with a sweet bookmark is an added bonus! That's awesome! > Aside, why are they releasing a new guide for the Special Edition? Seriously though, if they were ever going to re-release something, this is the time. One of the biggest games ever getting a new release for new people? Time to print more money. This is the only Bethesda game that I don't have a strategy guide for (since I started playing them, that is), so I might grab it.